I am twenty nine years old and have just published by debut novella following three years at university studying film and TV production and serving 7 years in the British army before that. "Perks of being a wallflower" meets "psycho". 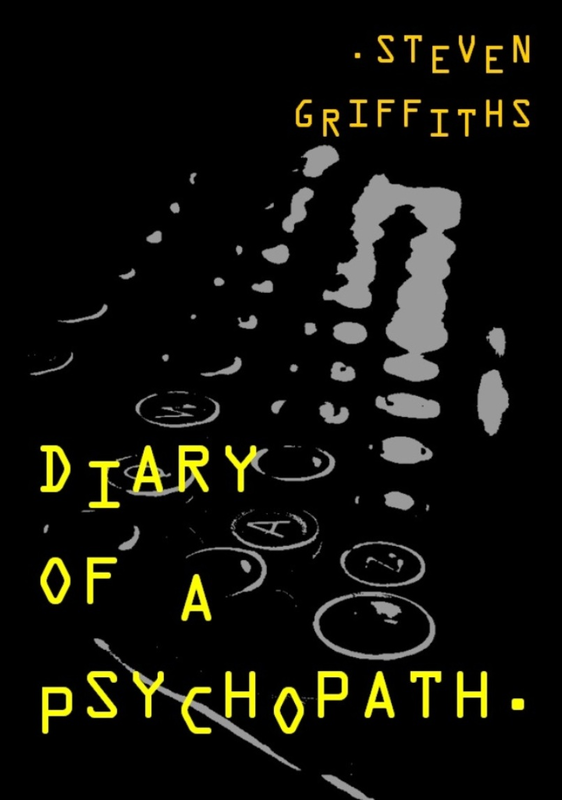 This is the debut novella by Steven Griffiths. Kevin Mason is a serial killer who records his thoughts and feelings as he terrorises the streets of London and evades capture from the police.